The church has a strong focus on outreach both to Arabs and Jews. Their vision is to grow in the grace and knowledge of God, to build leaders and not followers, and to be project oriented. Some of the outreach projects include providing backpacks to needy families in Nazareth (currently 100), food packages during Christmas, hospital visits to the childrens' ward to distribute toys, and the distribution of blankets to two local elderly homes. The church meets on Saturday evening (18:30) and Wednesday (18:30). Every alternate Wednesday, there is Bible Study and Worship. Every Friday night there are courses in Theology (towards a B.A. ), and the first Thursday of every month a women's meeting led by the pastor's wife. 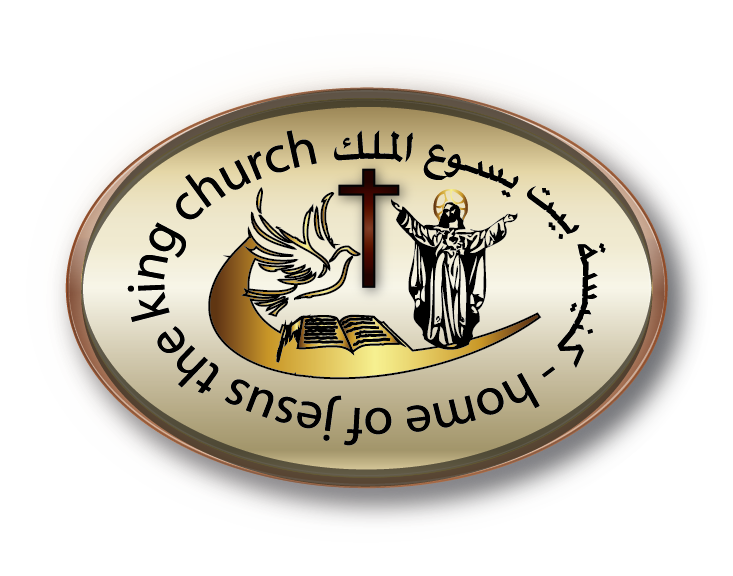 If you are interested in more information or would like to support the church's outreach projects please contact Pastor Saleem Shalash saleemgbc@gmail.com.